Sekai Project are a publisher that have gone from relative obscurity to massive popularity in a very short amount of time. Not only do they continue to bring a great many visual novels to Steam, but they also manage to crowdfund them via Kickstarter. 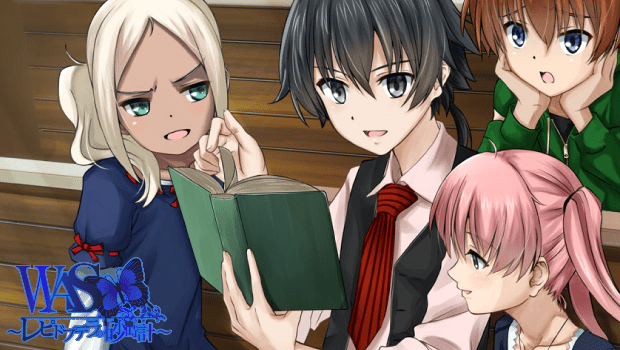 So far, they successfully campaigned for World End Economica and Fault Milestone One. Now they’ve jumped in with their latest campaign for WAS ~The Hourglass of Lepidoptera~. The name itself might be a little confusing so here’s a brief synopsis of the game. Basically, this visual novel takes place in Tottori, which is a real city in Japan. Developer S.R.L. hoped that by making this game as a form of “content tourism” that many more people would be exposed to the beauty of Tottori. 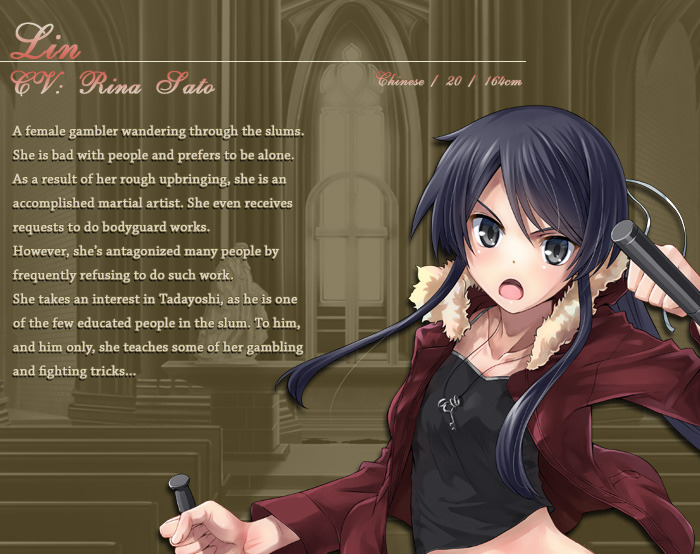 As common in visual novels and dating sims, it also features a great many youthful anime girl characters. However, they suggest it will eschew appearances with a “brand-new interpretation of the concept.” I’m not sure what that means but I’m all for non-cookie cutter visual novels! As with every past Sekai Project Kickstarter campaign, WAS ~ The Hourglass of Lepidoptera~ has already blownpast the $10,000 funding goal. This is great because being funded is just the start here. Sure, the game will get translated at that cost, but aspects such as full voice acting are locked away at the $46,000 stretch goal. Considering the campaign is nearly funded on day one we’re basically assured that most of these stretch goals will be met just fine. Track the progress of the WAS ~ The Hourglass of Lepidoptera Kickstarter in our Campaign Calendar.